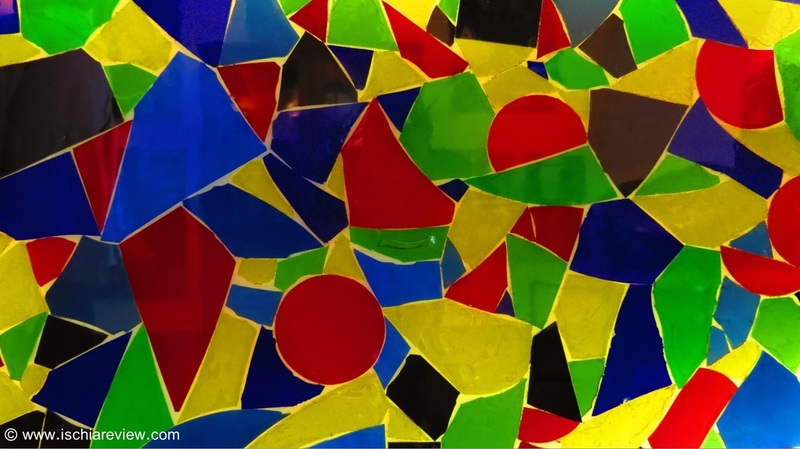 Guide to museums in Ischia. From this page you can view all of the museums at a glance or click on the photos for a full page oif information and photos. 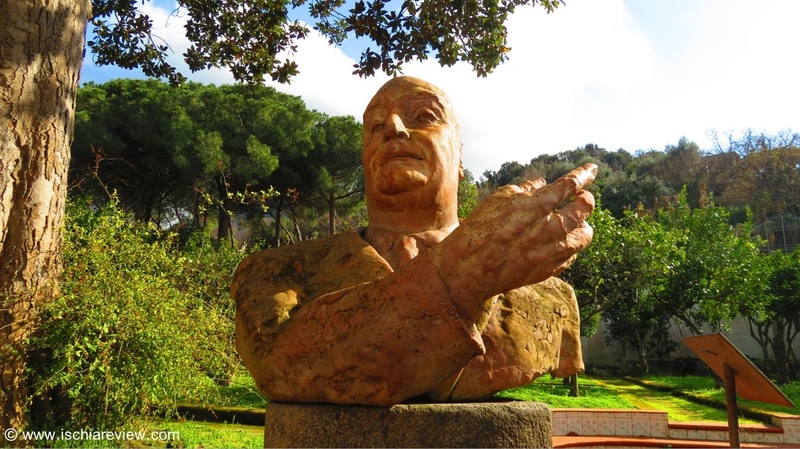 The Villa Arbusto Museum in Lacco Ameno contains a mixture of ancient artefacts such as Nestor's Cup combined with memories of Angelo Rizzoli, the Italian film producer who once lived there. Michelangelo's Tower is a fortress-house builit by King Alfonso of Aragon in 1433 in order to defend the coast of the island. The building is now used for occasional art or photographic exhibitions. 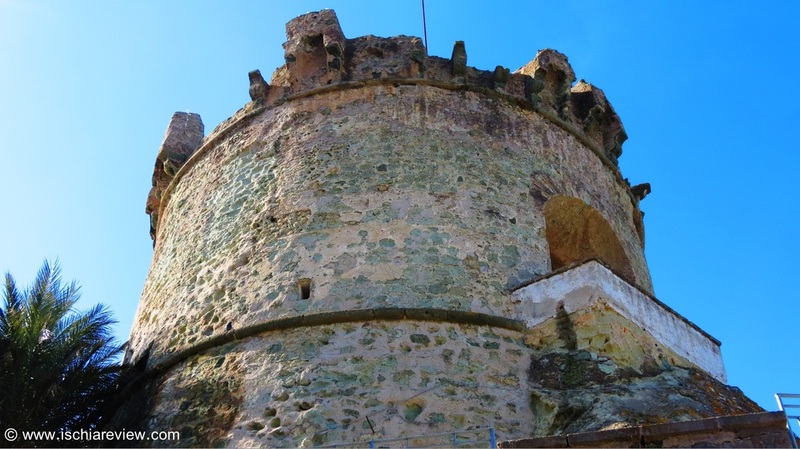 Castello Aragonese is a medieval castle located in Ischia Ponte and includes its own gruesome torture museum with a range of terrible instruments on display that were used in what was once a prison. 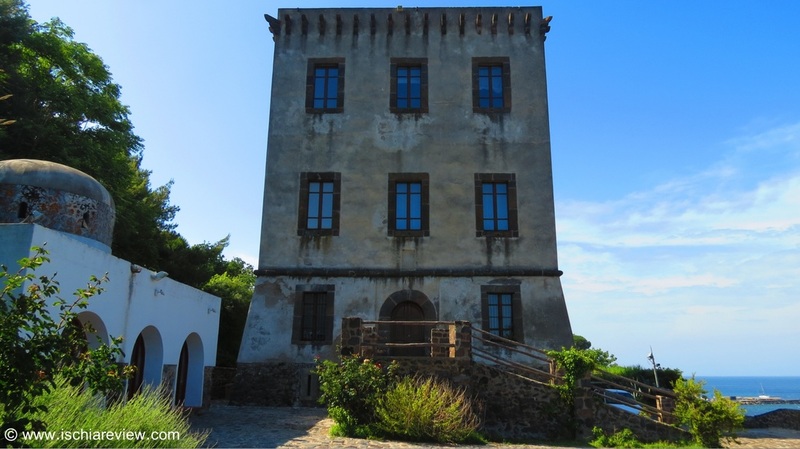 Il Torrione is a fortified watch-tower in the heart of Forio town centre. Now transformed into a museum it is used to exhibit the work of local artists, sculptors and photographers. 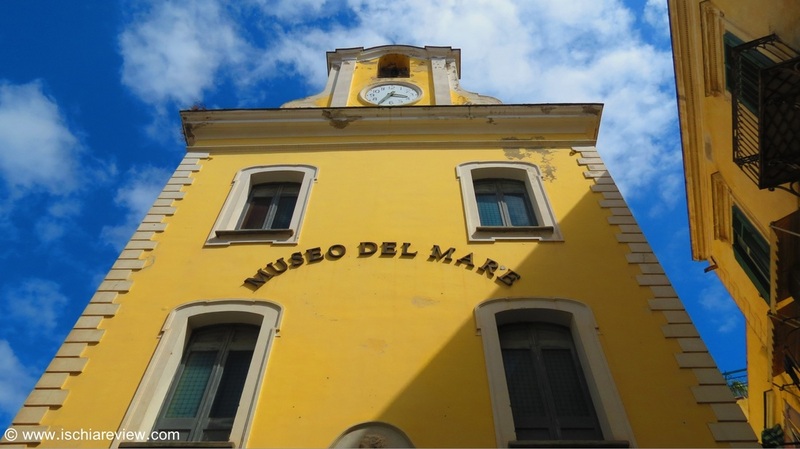 The Sea museum in Ischia Ponte exhibits models, photos, maps, fishing tools and other items relating to the sea. 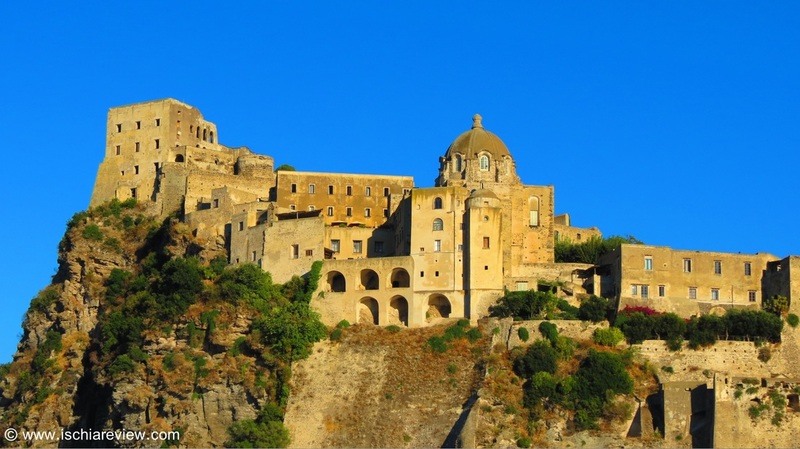 This step back in time is a fascinating journey into Ischia's past and its history. 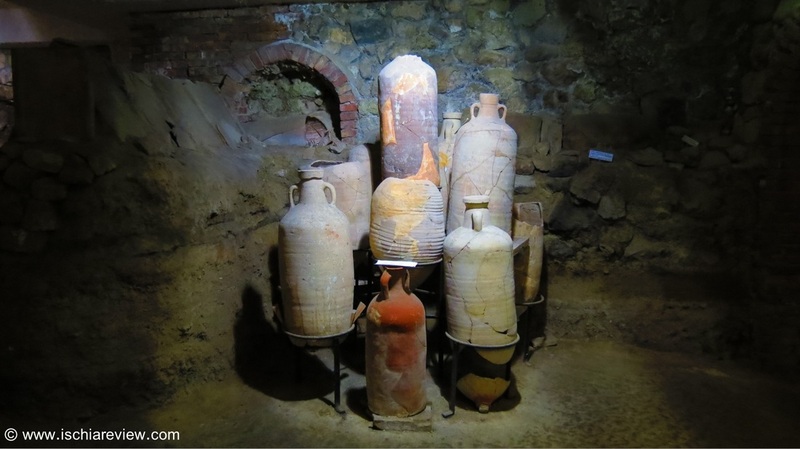 The Santa Restituta Museum in Lacco Ameno shows excavations from the time when Ischia was colonised by the Greeks. The main room lies under the church of the same name in the town centre. Casa Museo translates as "House Museum" and consists of a mixture of ancient artefacts as well as innovative and interesting artwork from the owner and creator who lives and works there. La Colombaia Museum is the former summer residence of the Italian film director, Luchino Visconti. 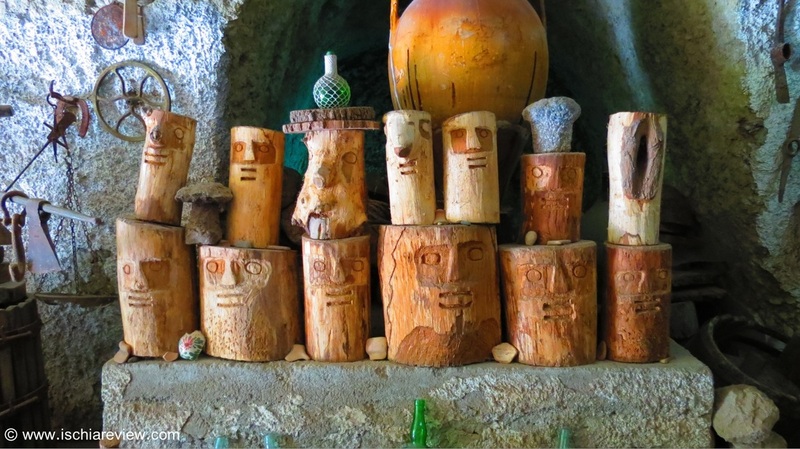 Update 2015 - La Colombaia Museum is closed until further notice.